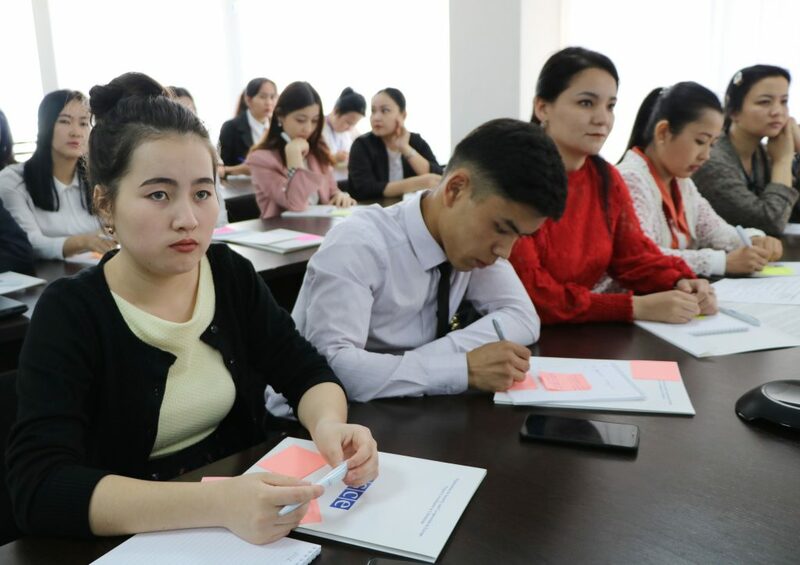 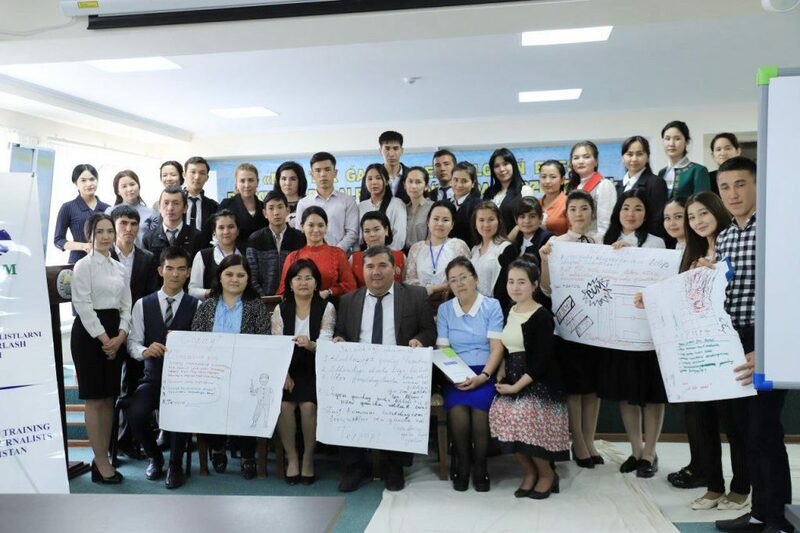 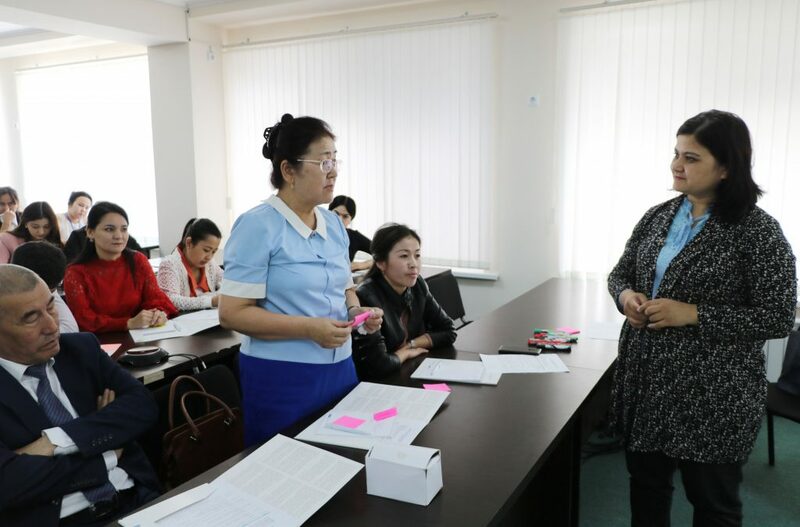 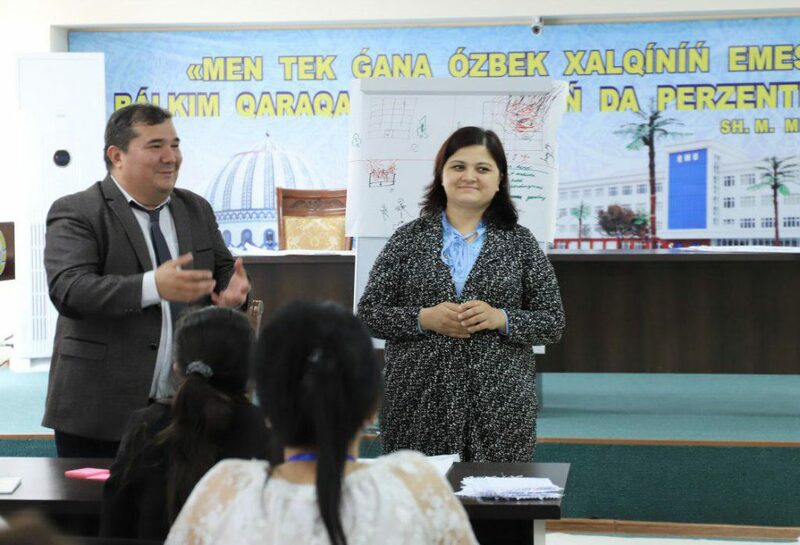 On April 13, 2019 at Karakalpak State University named after Berdakh, the Uzbekistan Journalists Retraining Center and OSCE Project coordinators in Uzbekistan organized a training called “The Role of the Media in the Struggle against Terrorism” for the students of Journalism Department of the University. 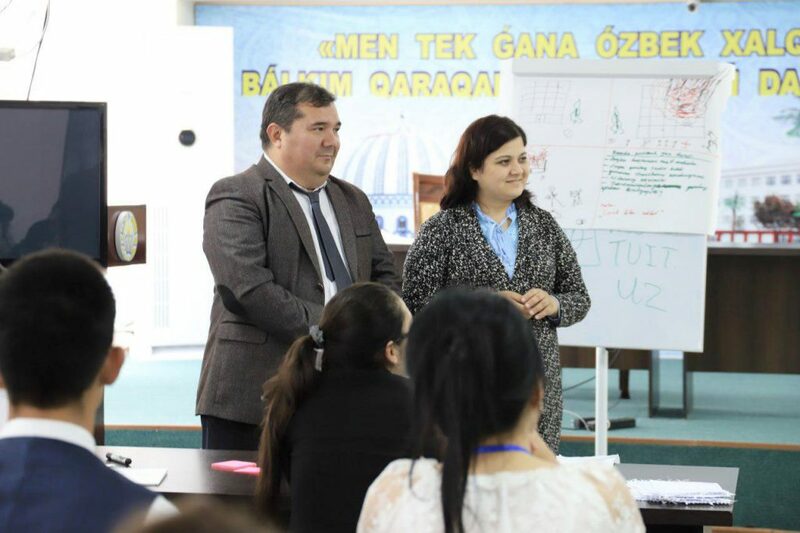 It was conducted by Senior Lecturer of the International Journalism Faculty of the UzSUWL, PhD Beruniy Alimov and Editor-in-Chief of the “Uzbekistan 24” Channel Nozima Tashpulatova. 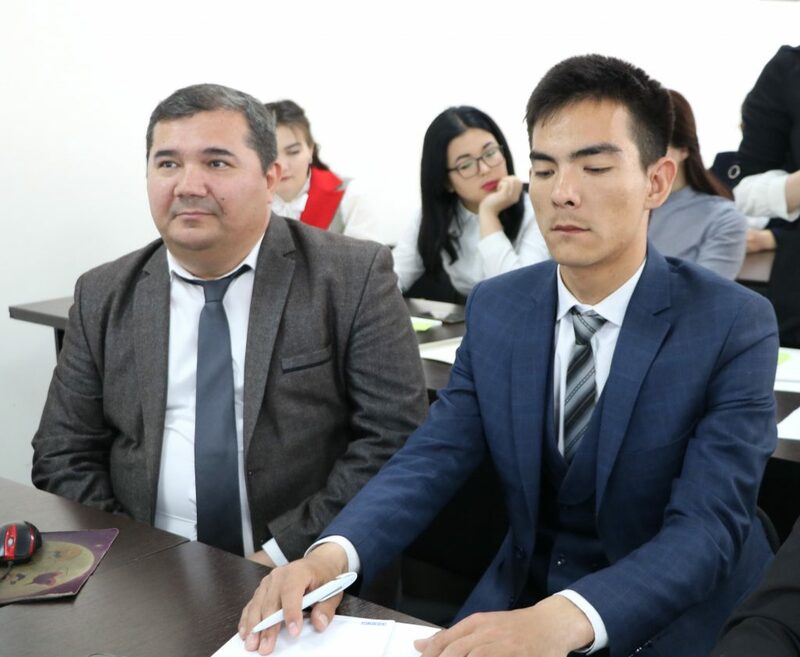 According to reports, in 2017, 65 journalists were victims of emergencies. 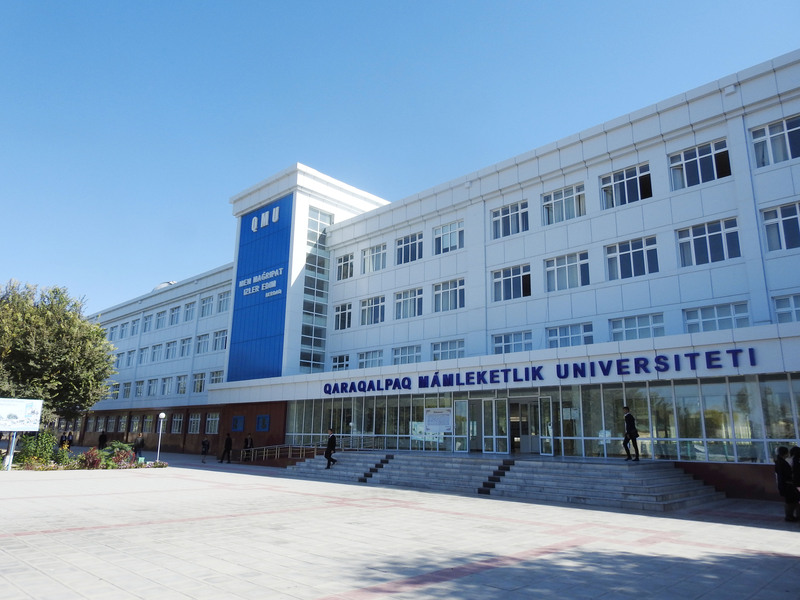 About 60 percent of them died at the site of occurrence. 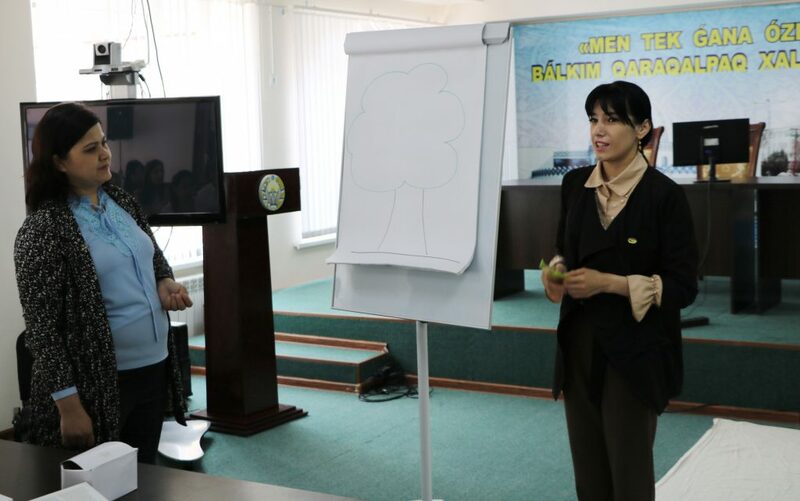 At the training, there were given different examples of terrorism-related commitments and detailed explanations. 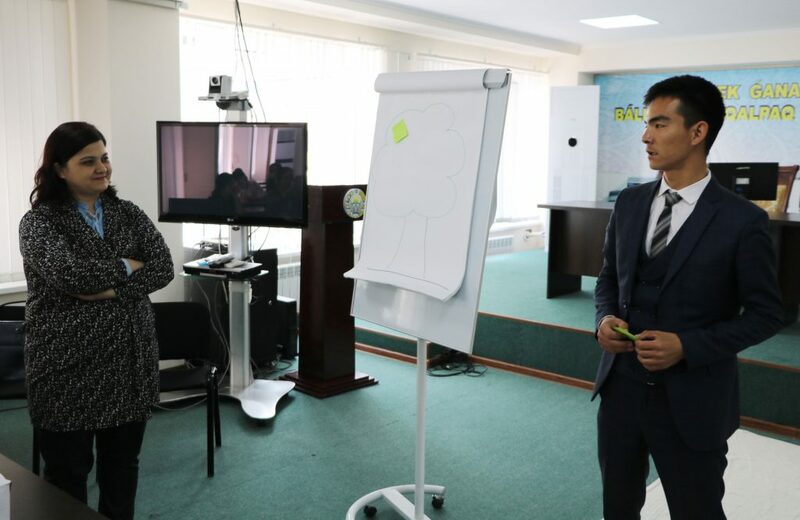 In the second part of the training Beruniy Alimov and Nozima Toshpulatova conducted a practical training for the students. 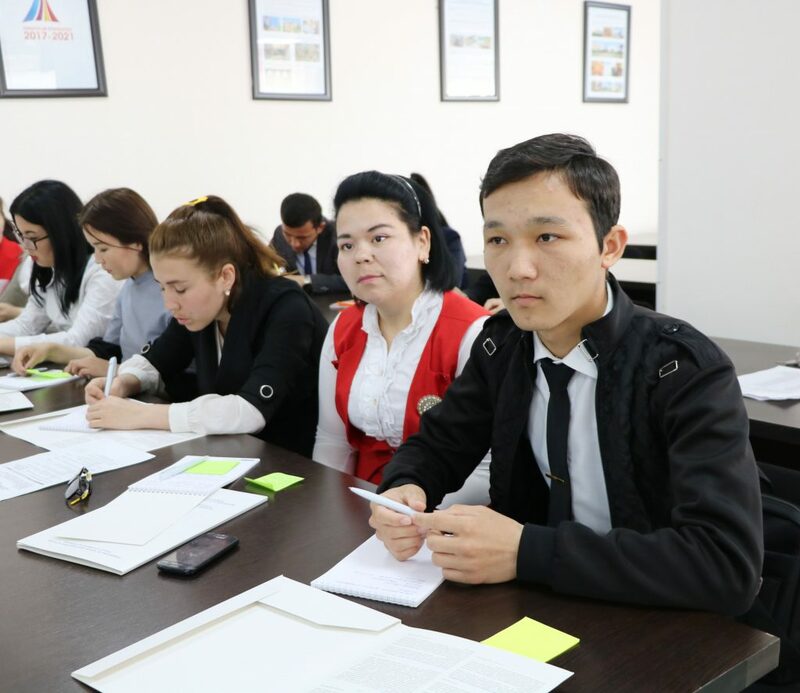 There were role – plays in the groups, and the students showed how to interview in different situations. 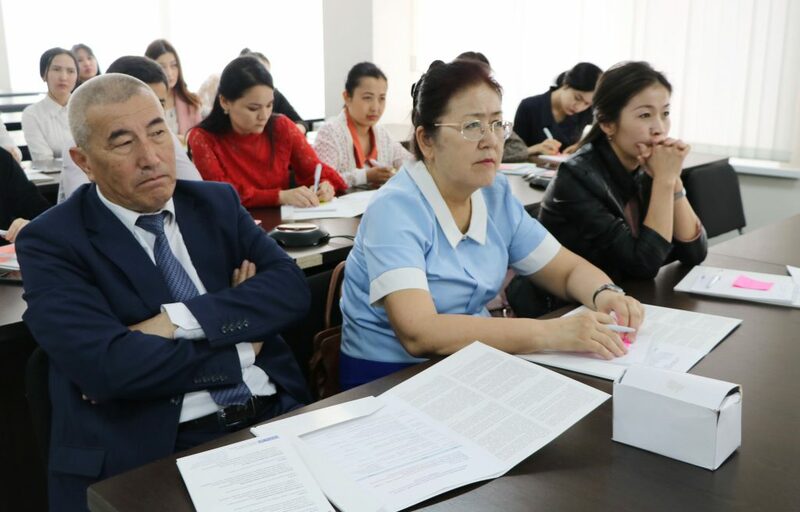 During the session, there were shown journalist’s possible errors and lacks. 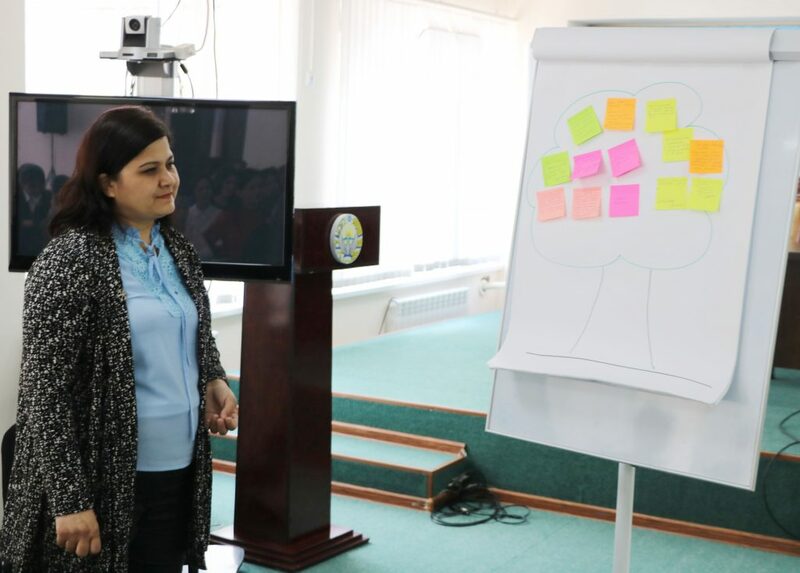 At the end of the training, there were feedbacks on the training from the students.